Sydney, Australia: The Biennale of Sydney has announced the appointment of museum director, curator and scholar Jo-Anne Birnie-Danzker as its new Director and Chief Executive Officer. She will assume the position on 1 July 2017. Birnie Danzker, who was born and raised in Brisbane, Australia, has enjoyed an international career in the United States, Germany and Canada, most recently serving as Director of the Frye Art Museum in Seattle, Washington. Previous positions include Director of the Museum Villa Stuck Munich and Director of the Vancouver Art Gallery. The 21st Biennale of Sydney will be presented over twelve weeks from Friday, 16 March until Monday, 11 June 2018 (Preview: Tuesday, 13 – Thursday, 15 March 2018). For further information, please contact: Kym Elphinstone, kym@articualtepr.com.au, 0421 106 139 or Claire Martin, claire@articulatepr.com.au. Jo-Anne Birnie Danzker served as director or curator of numerous exhibitions at the Frye Art Museum Seattle (2009–2016), Museum Villa Stuck Munich (1992–2007) and Vancouver Art Gallery (1984–1987) and at institutions such as the Deutsche Guggenheim and MartinGropius-Bau in Berlin; Museum of Contemporary Art in Chicago; MoMA PS1 and Solomon R. Guggenheim Museum in New York. At the Frye Art Museum, Birnie Danzker directed a series of exhibitions in collaboration with curatorial collectives and artist-curators: Mw [Moment Magnitude] (2013); Young Blood: Noah Davis, Kahlil Joseph, The Underground Museum curated by artist Maikoiyo Alley-Barnes (2016); as well as Genius / 21 Century / Seattle which presented the work of 65 artists and artist groups, 29 new commissions or premieres, and more than 40 performances and events over a four-month period. 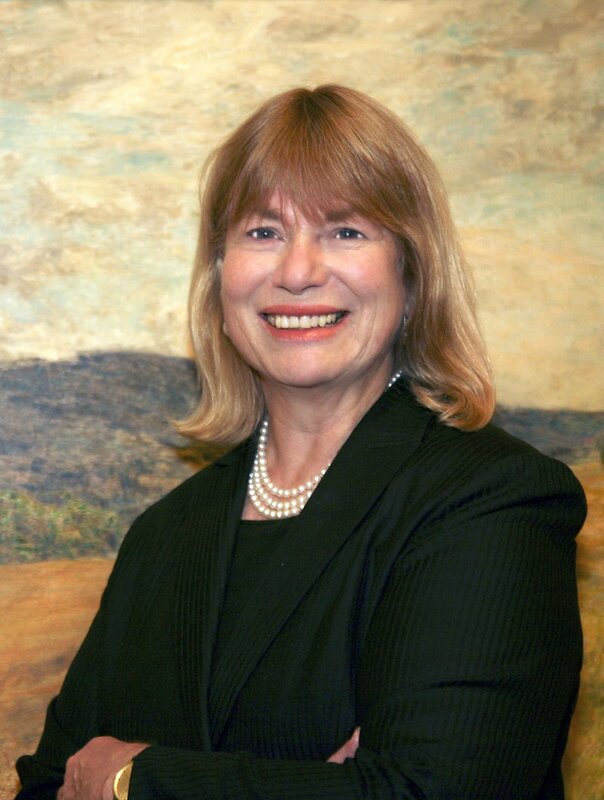 Under her leadership, the Frye Art Museum was recognised in 2013 with the prestigious Mayor’s Arts Award in the category Venture Culturalist. On 14 May 2017, the Trustees of Cornish College of the Arts Seattle will confer on Birnie Danzker the honorary degree of Doctor of Fine Arts, honoris causa. At the Museum Villa Stuck, Birnie Danzker served as exhibition director of The Short Century: Independence and Liberation Movements in Africa 1945–1994 curated by Okwui Enwezor and Shanghai Modern: 1919- 1945, a joint project in 2005 of the cities of Munich and Shanghai, which she co-curated with artists Ken Lum and Zheng Shengtian. Birnie Danzker represented the United States at the inaugural 2012 US-China Forum on the Arts and Culture at the National Museum of China with fifteen American museums. She has lectured and presented papers in Canada, Germany, and Asia, most recently at the de Young Museum, San Francisco, Metropolitan Museum of Art, New York and at academic forums including the Center for Aesthetics and Aesthetic Education, Peking University; China Academy of Art, Hangzhou; China Central Academy of Fine Arts, Beijing; National Museum of China, Beijing; Singapore Art Museum; Today Art Museum, Beijing; and Zhejiang Art Museum, Hangzhou. Since its inception in 1973, the Biennale of Sydney has provided a platform for art and ideas, showcasing the work of nearly 1,800 artists from more than 100 countries. Today it is considered one of the leading international contemporary art events, recognised for commissioning and presenting innovative, thought provoking art from Australia and around the world. With an average of 40 percent of visits made by people from outside of Sydney, the Biennale holds an important place on both the national and international stage. In 2018 the Biennale celebrates 45 years and will present its 21st edition under the artistic direction of Mami Kataoka. Entry to the Biennale of Sydney is free to the public.